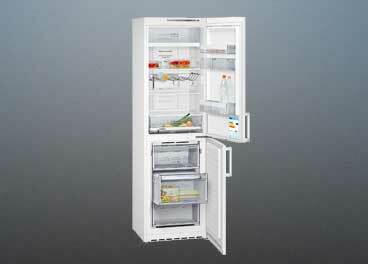 Can fridges be used in political science research? 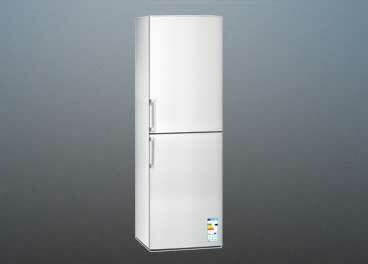 I employ fridges as visual cues in online experiments to test participants in Germany and the UK for implicit support for the EU. Building on ideas of an emerging banal Europeanism, I use this empirical approach for my PhD research in Edinburgh, Scotland. This term suggests an emerging banal attachment to the European Union: As people are increasingly exposed to visual markers of the EU in everyday live, they are expected to grow accustomed to - and more supportive of - the EU. Preexisting explicit identification with the EU is not assumed as a necessary condition for growing 'banal' EU support. Research on EU identities can benefit from new, innovative empirical research methods. Experimental research approaches can meaningfully enhance current understandings on how people relate to the EU - a debate that is so far usually building on large scale survey research or is otherwise often restricted to theoretical debates only. This research is part of the larger debate on European identities: do they exist, how can they be measured - and how important are they to the people in the EU? While there are a breadth of meaningful approaches to this question, implicit support - fostered by 'banal Europeanism' - might play a bigger role here than is often thought, and deserves more attention in the field of EU identity studies. 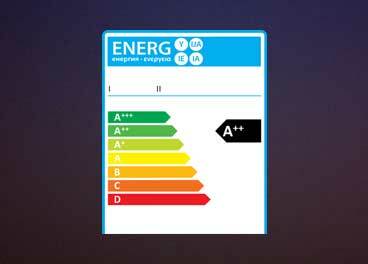 For my PhD research I ran several online experiments using the EU energy efficiency label on fridges as visual cues. Gathering data from participants in the UK, Germany and other EU member states I am currently analysing these to complete my PhD thesis. 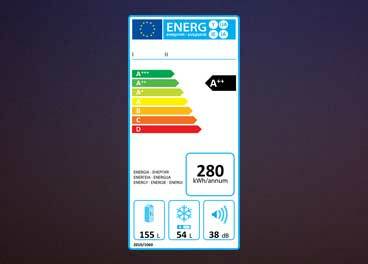 For every new fridge sold in the EU the energy efficiency label must be displayed at the point of sale. A EU flag is part of the visual design that every customer, who is interested in the purchase of new kitchen white goods, is exposed to. Building on these experiences, online experiments can be designed around these familiar scenarios. In my experiments, the original label including the EU flag is used as a treatment stimulus, while a control sample of participants is exposed to a label without any EU symbols. As work in progress no results are publishable as of yet. A detailed presentation of the research design is available at (book citation). If you have questions about me or my research please do not hesitate to get in touch! © Philipp Heinrich 2014. All rights reserved.